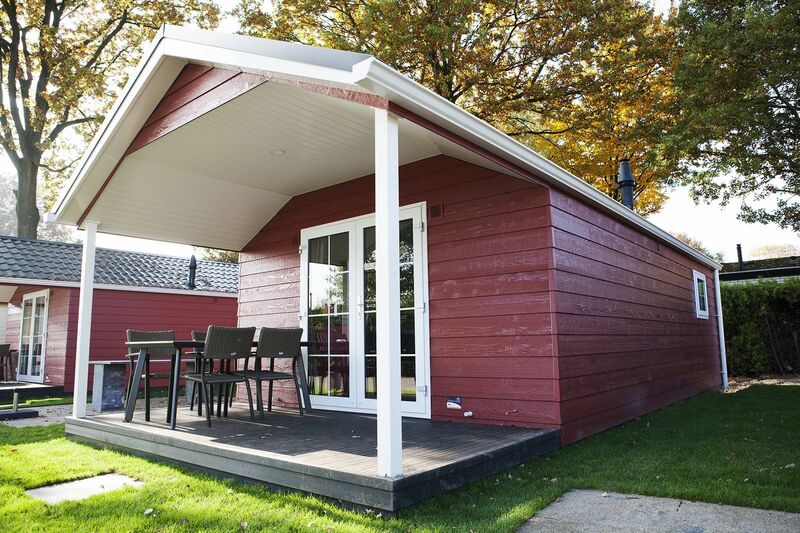 The Veluwe lounge, a lovely, spacious 40 m² chalet. 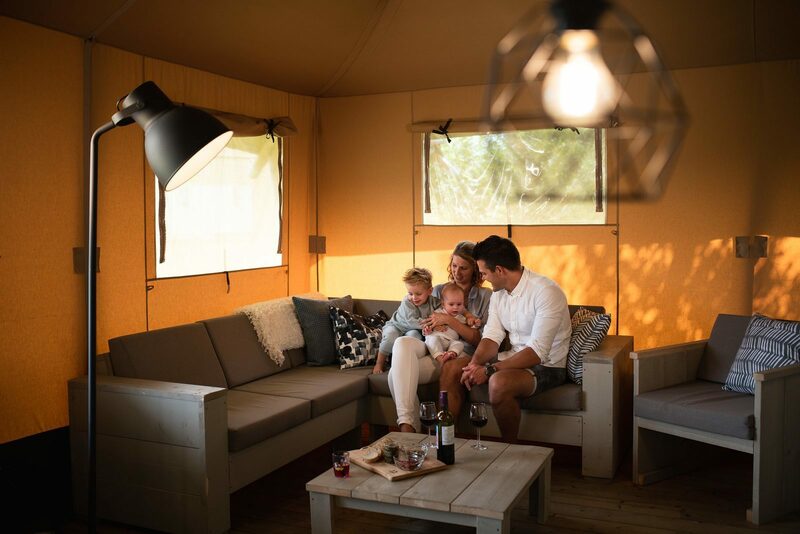 We can guarantee you will immediately get that vacation feeling when you see the Veluwe lounge in the distance, with its high pointed roof and atmospheric veranda. 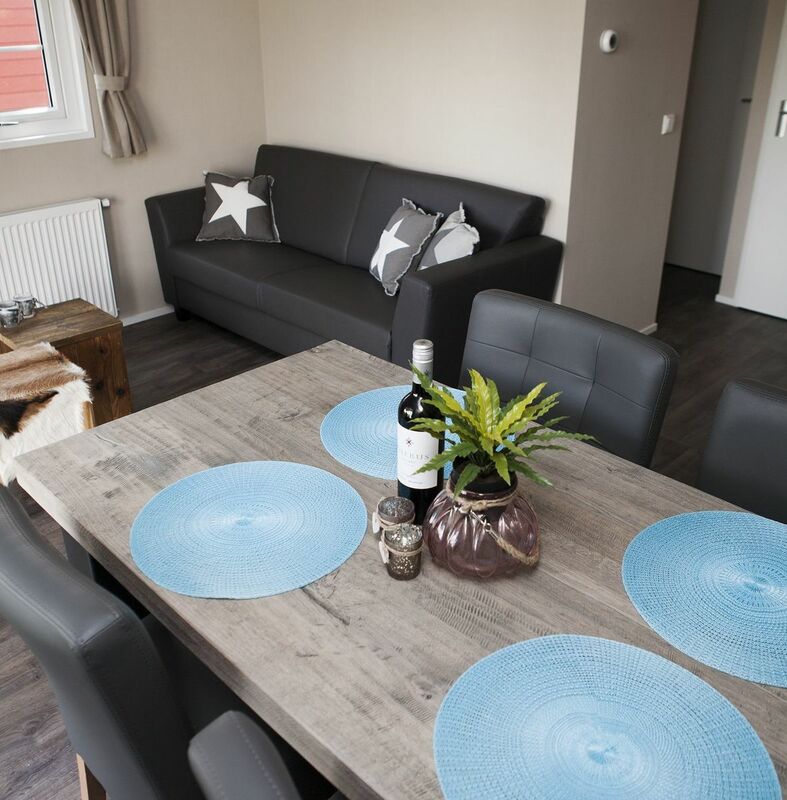 This beautiful luxurious chalet with spacious layout almost looks Scandinavian and will provide four people with a lovely stay. 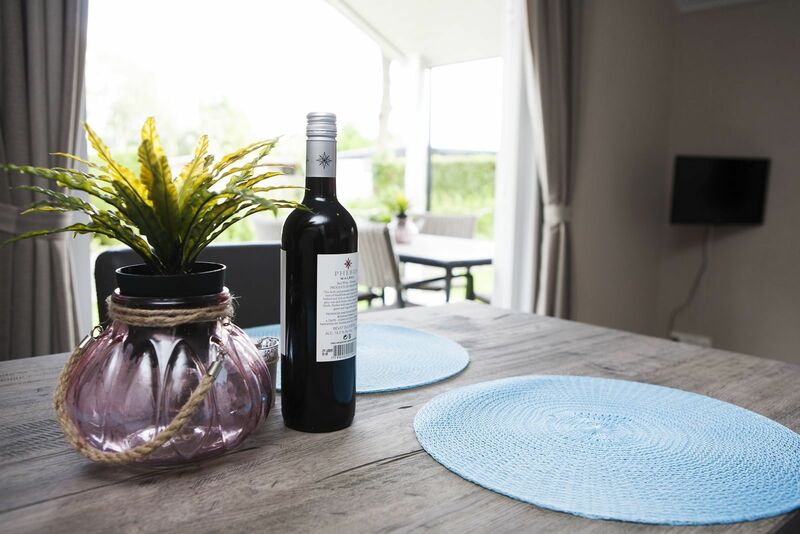 Our luxurious chalet is centrally located in the center of Recreation Park De Boshoek. All facilities our child-friendly park has to offer, such as an indoor and an outdoor pool, a sports park with interactive soccer wall, a bowling cave, animation team and several playgrounds, are only a stone's throw away. A complete offer for all ages! 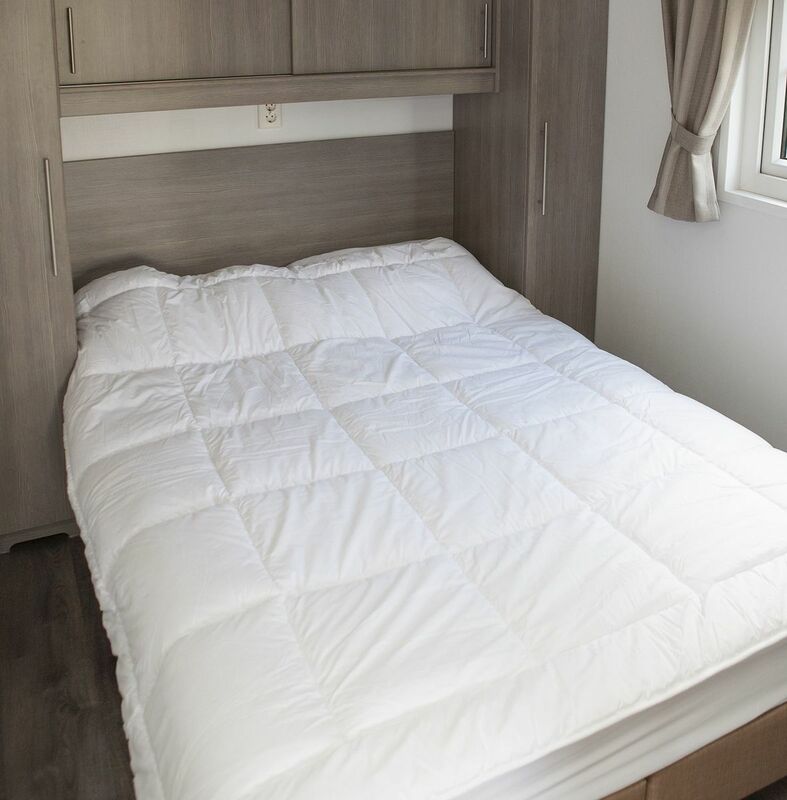 When you rent a chalet you will be able to discover several sights in the direct surroundings. 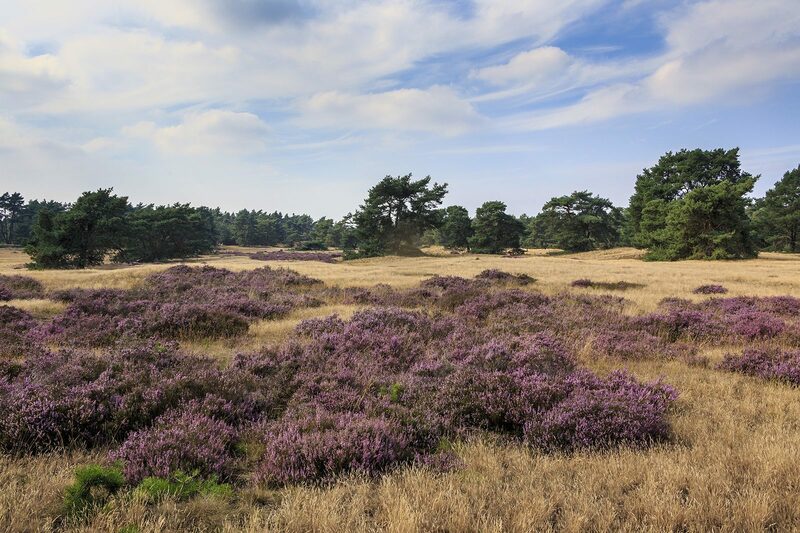 How about a cycling tour on the Veluwe? 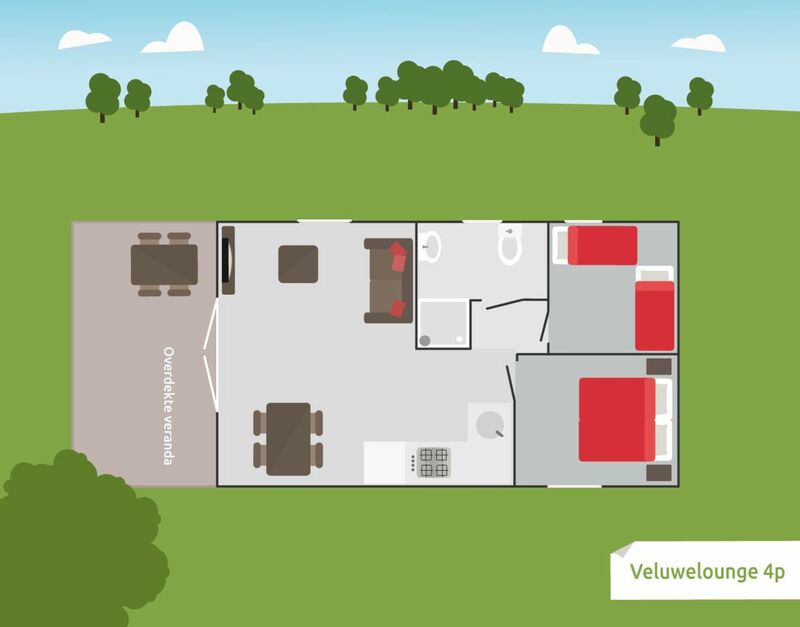 Our recreation park lies close to the Veluwe, in the middle of nature. Bicycles and cycling and hiking routes for a fun day trip are available at the reception desk. Koningin Julianatoren and the Kröller-Müller Museum are also only a short distance away. 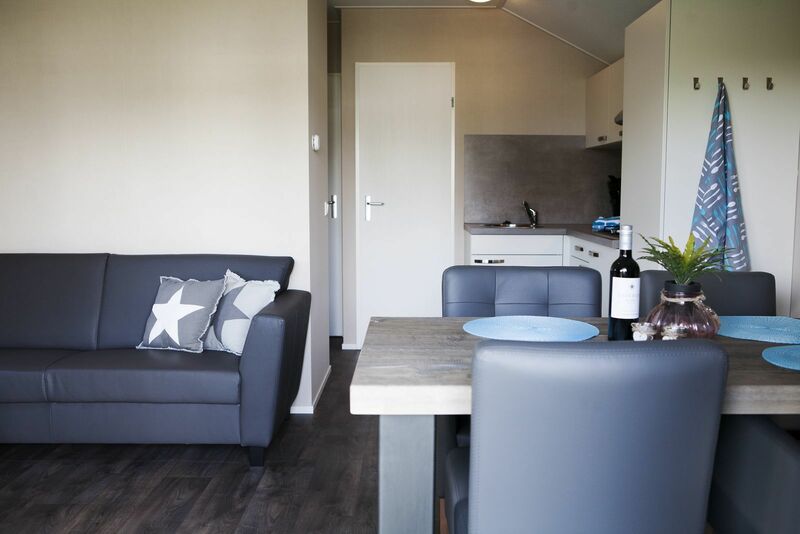 The Veluwe lounge is a luxurious home perfect for families up to four people. Enjoy drinks and nibbles on the veranda with a view of (your) playing children. 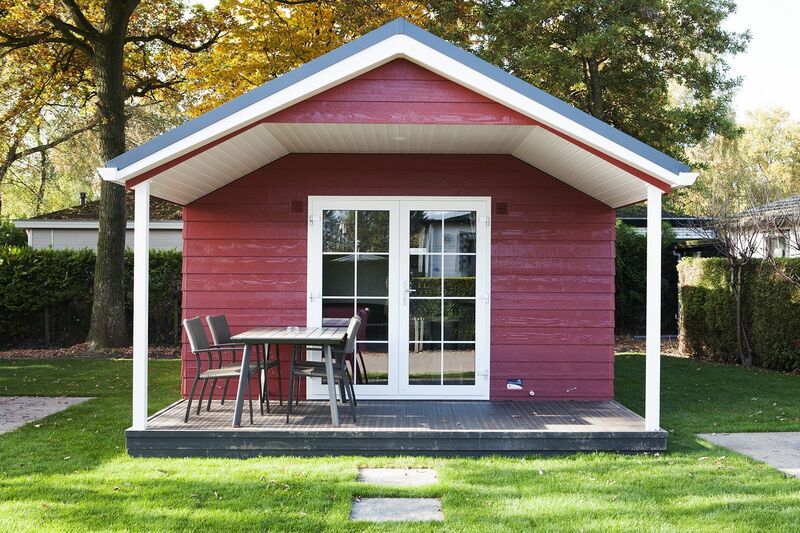 Want to rent one of there chalets for four people? Book online or call us via 0342471297 (during office hours) for more information, or to book a luxurious chalet. February 2019 - Saskia G.
October 2018 - Bert v.